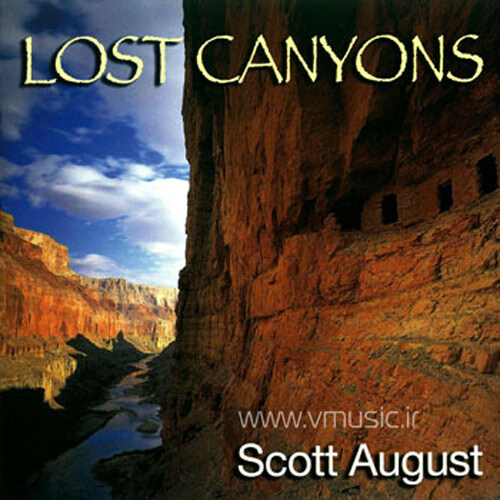 (Cedar Mesa Music) Out of the few people I’ve heard play Native American “Anasazi” flutes I would say I enjoy Scott August the best. It’s not just his style and technique it’s the fact that he blends his instrument in with many others to create a full world beat style production. Some songs are a lone flute, but most have instruments from around the globe to give the songs greater depth and texture. The perfect bit of background music to relax with or even listen to closely due to the intricate layering. 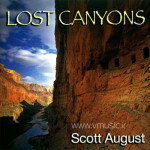 A great release by a master of ambient and world music.